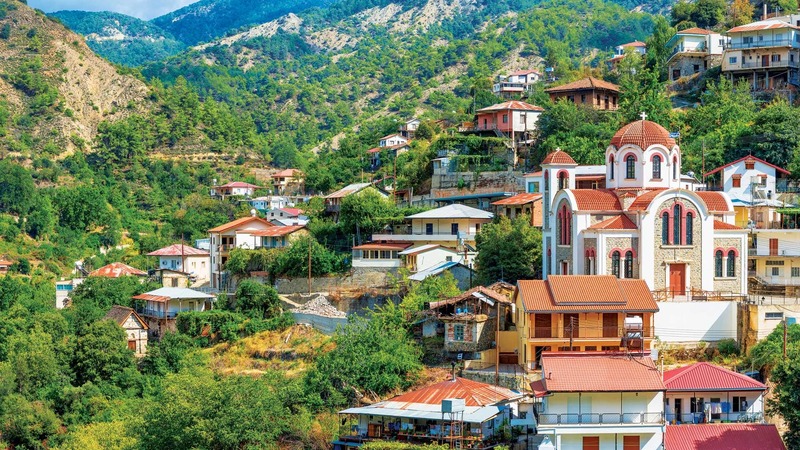 With the upgrade, Cyprus will get one of the most advanced, encompassing digital cadastral systems of the modern age. 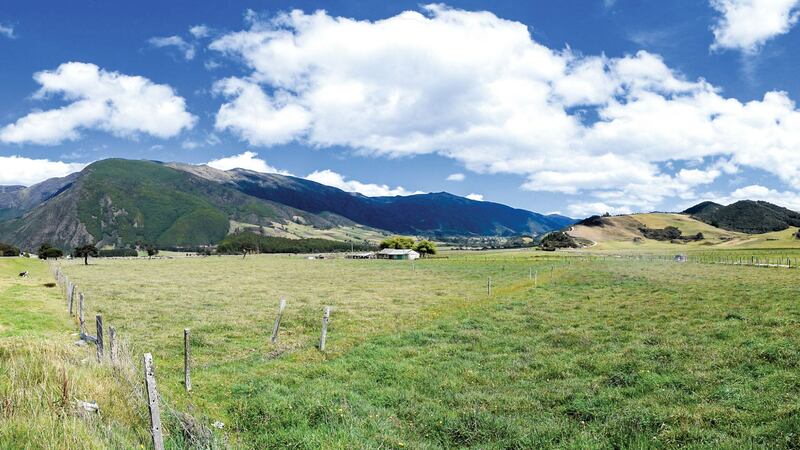 Following six decades of conflict, Colombia is using versioning, modeling, and satellite imagery to ensure accurate land rights. The GIS manager in the city of Jihlava in the Czech Republic, enjoys a variety of tasks. 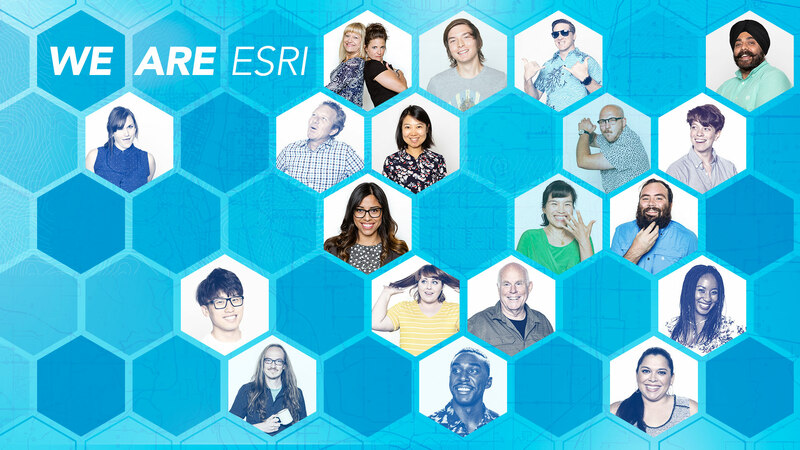 Esri is hiring people with all levels of experience for positions at its headquarters, regional offices, and R&D Centers. Clay County, Minnesota, uses the Parcel Lineage app from the ArcGIS Marketplace to easily store and retrieve property records.